GPS. Never need a map again. 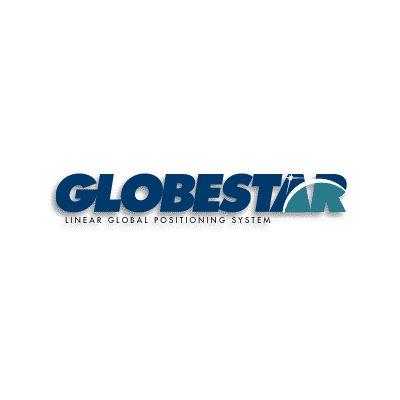 This logo was designed for a company doing military-grade GPS systems. If you’re the Navy, you need a global positioning system that can help you in a world where landmarks are few and far between.